Welcome to South on 16th! 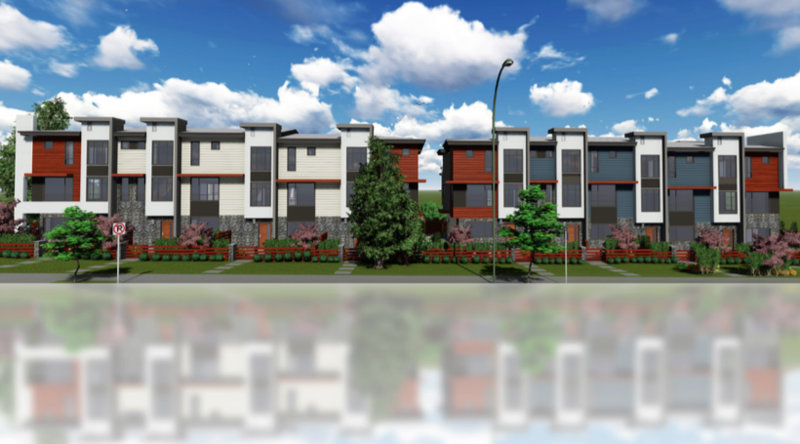 Luxurious Smart Townhomes. Choose between 3-4 bedroom units all equipped with stainless steel Jenn-Air Appliance Package + A/C + Control4 Smart Home Automation + Engineered Hardwood Floors + eye pleasing backsplash and premium fixtures. 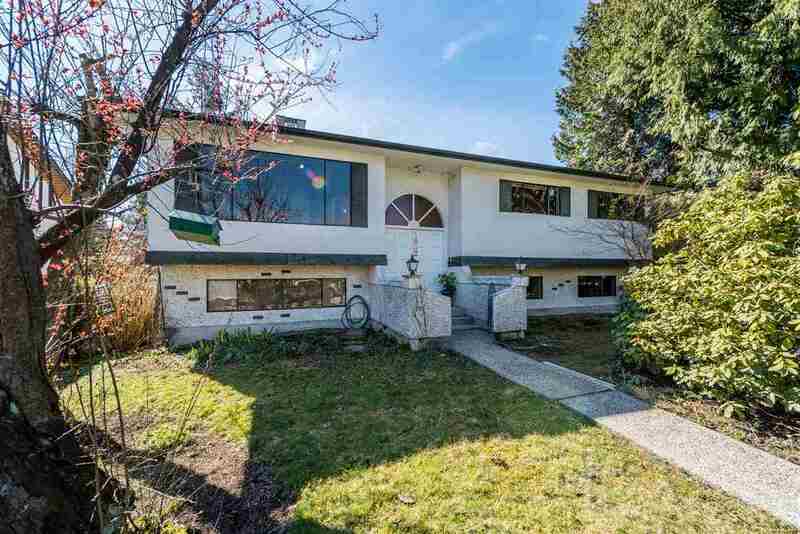 Nestled in the growing pristine community of South Surrey conveniently located within minutes of your everyday needs. Beaches and lazy sun-filled afternoons, fine dining restaurants, outlets and fitness centers and much more can all be yours with the purchase of this luxurious Townhome. We found your dream new development, South on 16th. View the latest MLS photos, prices, & open house information with Haus Real Estate today!